Do you love to bake? 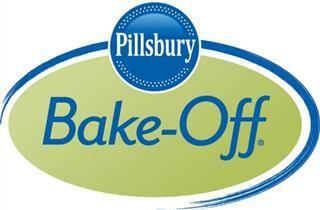 Pillsbury is hosting their 47th Annual Bake-Off Contest. Now through May 8, you can enter your recipes for the chance to win $1 million! Visit their website to learn more about the contest categories, sponsoring brands, and rules. I love to bake, and I was very excited when the folks at Pillsbury sent me a box of baking supplies, complete with Watkins Vanilla, Pillsbury Flour, Reynolds cupcake liners, foil, parchment paper, and more! In conjunction with the Pillsbury Bake-Off, and the celebration of spring, I decided to make some White Chocolate Chip Pink Lemonade Bars!